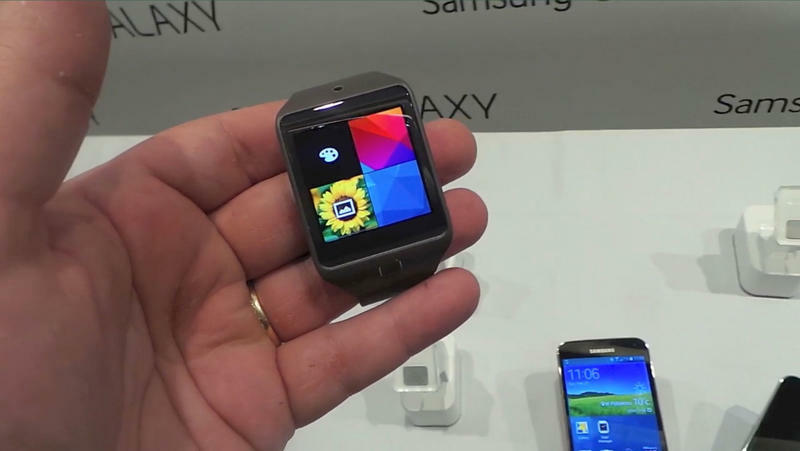 Samsung already has five smartwatches under its belt, but the company's not stopping there. The Galaxy-maker was awarded a patent last week for a device called the Gear S, suggesting it could be gearing up to launch its next big wearable device. The filing itself doesn't offer many details, but appears to confirm the Gear S will be some sort of smartwatch. Samsung describes a smartphone "in the shape of a watch" or a mobile device "in the shape of [a] watchband." It's possible this could be Samsung's long-rumored Gear Solo, a Gear 2 variant capable of working without help from a smartphone thanks to a built-in SIM card. Another recent Samsung trademark suggests the company is preparing to launch a "Gear Store" where customers will be able to buy new smartwatches, apps and even seek out tech support. Clearly the South Korean tech titan has big plans for its wearable lineup, but for now the specifics are still a mystery. Samsung is expected to unveil the Galaxy Note 4 and a virtual reality headset called Gear VR this September at the IFA expo though, So maybe we'll see a new smartwatch announced at the same event.